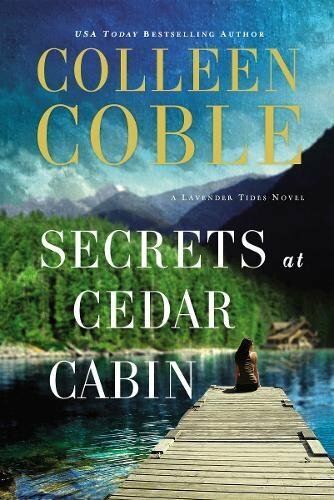 Join Suspense Sisters in welcoming the Ah-amazing Susan Sleeman! Susan is a dear friend and writing buddy and quite frankly one of the most prolific writers I know. 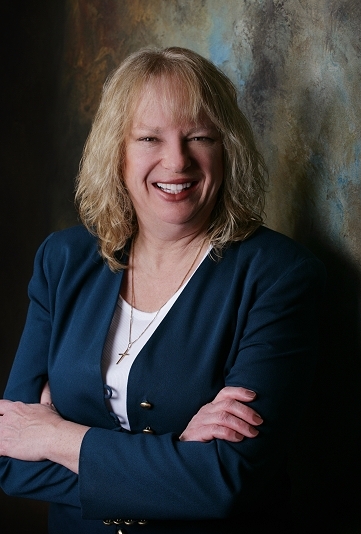 Her FBI and police procedural novels are well-researched and packed with action and dynamic characters. 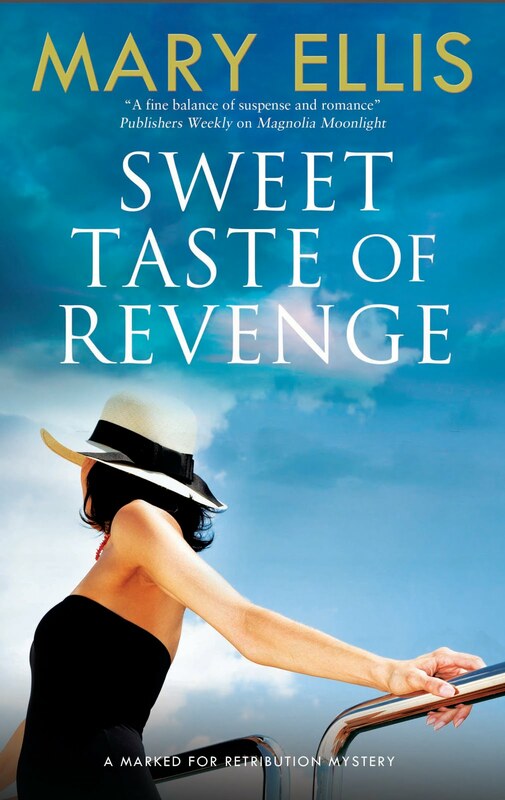 If you haven't read any of Susan's novels, now's the time to start! She's giving away one copy of KILL SHOT (US residents only!) to each of THREE winners. Be sure to leave a comment with your contact information to be entered in the drawing for KILL SHOT. Now, let's hear from Susan! I’m a wife, mother, believer and author who is also a workaholic and loves to spend time with my family. In the spring and summer, I love to garden. Both vegetable and flower gardening. In the colder months, I love to plan garden changes. Study seed catalogs. Review the prior year’s results and plan the next year. Some would say I am a gardening fanatic and they would be right. Any Nancy Drew mystery book qualifies as a favorite. I devoured them as a child and reread them all so many times. 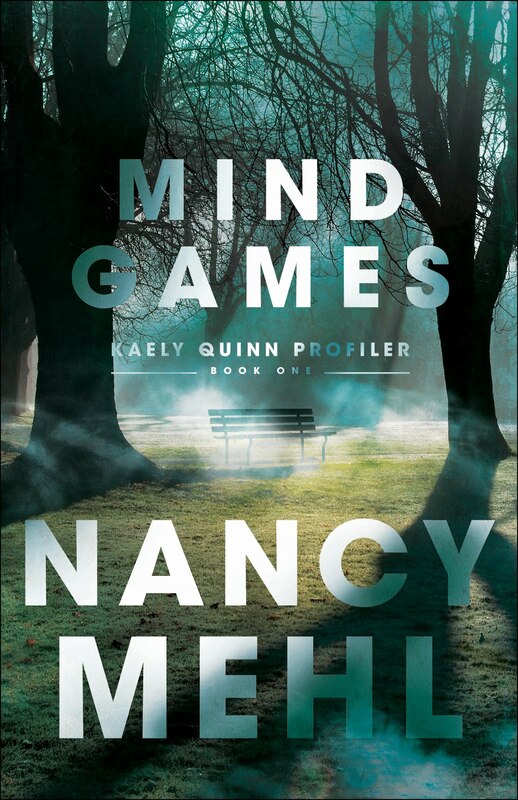 I credit Nancy for informing my love of mystery and suspense books. Thank you, Nancy! I love to do financial things including taxes. Yeah, I know. I’m weird. I am a technology geek. I love computers and learning new things about them and how they work. In fact, I once taught computers. I never lived in a house until I went to college. My parents owned a grocery store and it had two apartments on the second floor. My family lived in one and my grandparnets lived in the other one. Oddly enough, I never realized that I had only lived in an apartment until I moved into an actual house. The first book I wrote was romance with a side of mystery. Then I wrote cozy mysteries. I changed to romantic suspense. I did so at the time because no publishers were acquiring cozy mysteries but were contracting romantic suspense. 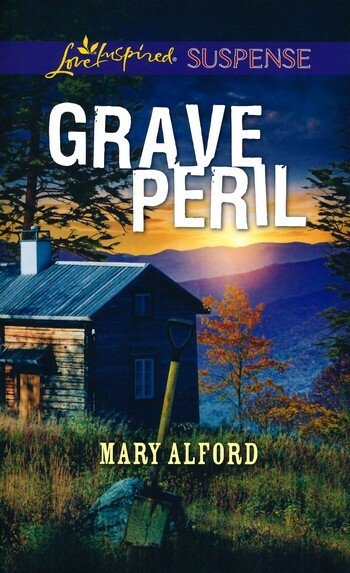 I love romantic suspense as that is what I love to read so it was a natural progression, but every now and then I get the hankering to write another first person cozy mystery. My writing schedule doesn’t allow it, but maybe some day. Hmm, the toughest, huh? I have been very fortunate to have supportive editors who haven’t really criticized my writing over all, but have given me specific ways to fix parts of a book to make them better. So I guess, I’d have to say reader reviews can often be the hardest to take. I can’t think of a particular criticism, but readers don’t realize that publishing a book is like putting your baby out in public for others to criticize and some people can be really harsh. It takes a lot of time, effort, and giving of yourself to create a book and it hurts when the criticisms are harsh. The biggest compliment is when a reader tells me that the faith message in my book really speaks to them. That it’s woven into the fabric of the book, but still stands out and really touches them in a way that they need to hear at the time. None other than maybe writing that cozy mystery I mentioned above. I am very happy doing what I am doing. Start sooner. I wouldn’t wait until I had health issues that forced me to sit to start writing. I would have begun when I was younger. I want readers to find enjoyment for the time they are reading, and after the book is finished, to think about the character’s struggles to see if they apply to their lives. If so, maybe they can find a way to use what the character learned to help them move forward in life, too. Keep at it and write, write, write. Writing is no different than anything else in life. You only get better by doing. Don’t expect to write amazing books when you first start out. Sure, there are authors who do, but the majority of published authors have to spent hours at the computer. Be that person. Don’t give up. Thanks so much for joining us, Susan! 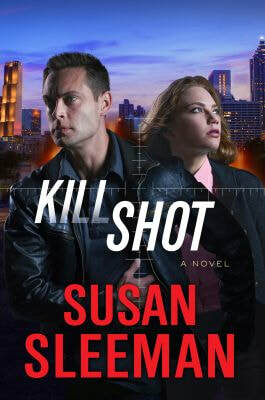 Readers, don't forget to let a comment with your contact information to enter the drawing for Kill Shot by Susan Sleeman. Remember, she's giving away THREE copies--one to each of three winners! Here's more about Kill Shot. Rick Cannon has known the Department of Defense was developing self-steering bullets. Rick feared these smart bullets–which have one hundred percent accuracy that can turn even a novice into a lethal sniper–would eventually end up in the hands of the wrong people. But since the ammunition was still in the development stage, he figured they had plenty of time before that happened. He was wrong. Dead wrong. ic suspense series for the well-drawn characters and edge-of-your-seat action. 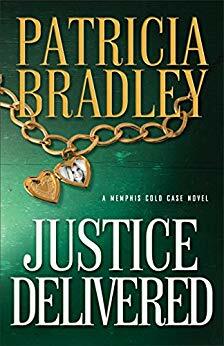 She graduated from the FBI and local police citizen academies, so her research is spot-on and her characters are real. 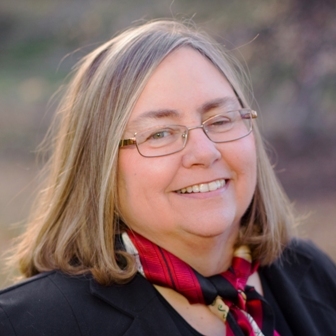 In addition to writing, Susan also hosts thesuspensezone.com. She has lived in nine states but now calls Oregon home. Her husband is a retired church music director, and they have two beautiful daughters, a very special son-in-law, and an adorable grandson. One of the first things I discovered when I began writing fiction over twenty years ago was the power of music to unleash my creativity. In those days, I’d send my husband off to work, put the kids on the school bus, grab my Walkman (that dates me!) and listen to music as I took our two golden retrievers for a walk. By the time I got back to the house, my head was buzzing with ideas. The album that inspired me for that first novel was Jeffrey Benward’s “Set It Into Motion.” I used Third Day music when I wrote Jake Tucker scenes (“Bloody Point” and “Battered Justice”), and Casting Crowns and Mercy Me are setting the tone for the book I’m currently working on. Scientists have documented the fact that music stimulates creativity, enhances mood, and for some, actually increases the ability to focus. 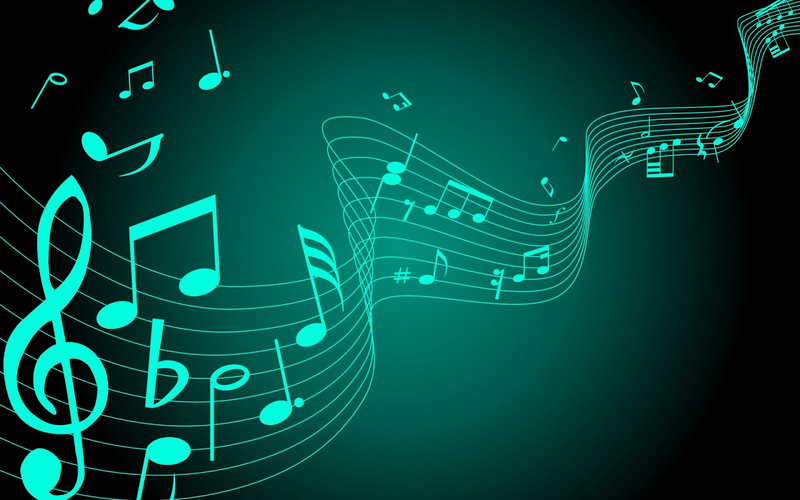 Music therapists are learning how to use music to counteract depression, defeat anxiety, and improve the quality of life for many. 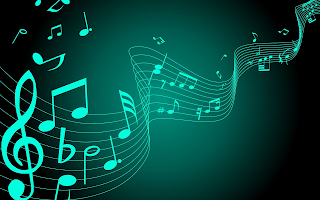 Music helps me enter my story world. It sets my mood, helping me to feel what my characters are feeling. That’s important if I want my readers to feel, too! How about you? Do you use music to help you work? 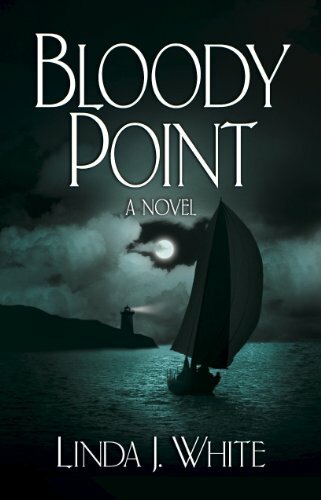 Leave a comment, along with your contact information, for a chance to win a signed paperback copy of Linda’s very first novel, BLOODY POINT! The Shroud of Turin is the most studied and controversial religious relic in human history. 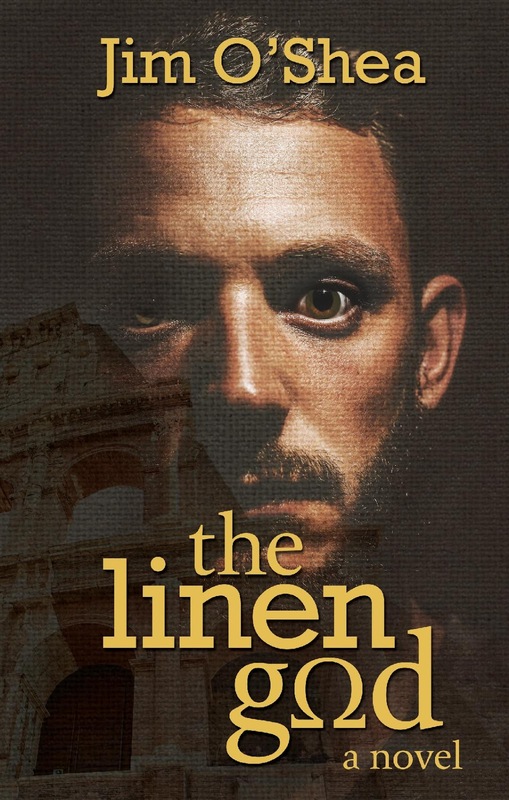 The ancient linen cloth bears the image of a man, alleged to be that of Jesus of Nazareth. What if it were real? What if it contained a secret powerful enough to alter the course of human history? And what if it fell into the wrong hands? Manny Lusum is convinced the Shroud is the genuine article and obsesses with proving it scientifically. Grace Barden is not only Manny's best friend, but also secretly in love with the physics student and soon-to-be Catholic priest. 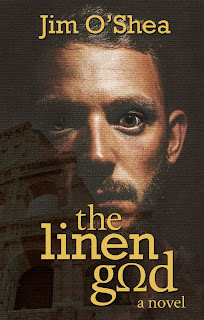 Across the globe, three grisly murders and the theft of a secret manuscript thrust Grace and Manny into a generations-old conspiracy of biblical proportions. From New York to Rome to the inner sanctum of the Vatican, they struggle to untangle a bizarre mystery surrounding the controversial artifact. 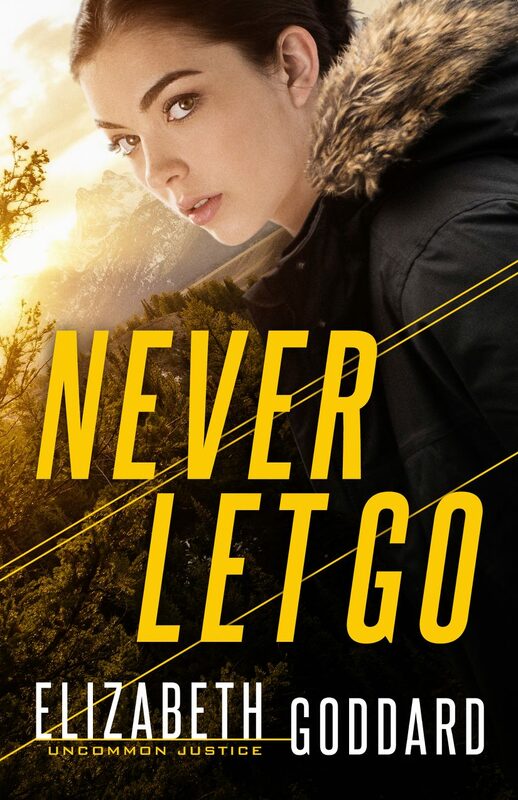 In a dramatic confrontation between faith and the ultimate evil on the world stage, Grace and Manny are pushed to the edge of an abyss, balanced on the brink between heaven and hell. 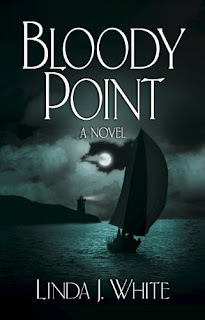 On Friday, we’ll hear from suspense author (and all around great person), Susan Sleeman! She’s giving away a copy of her new book, KILL SHOT! 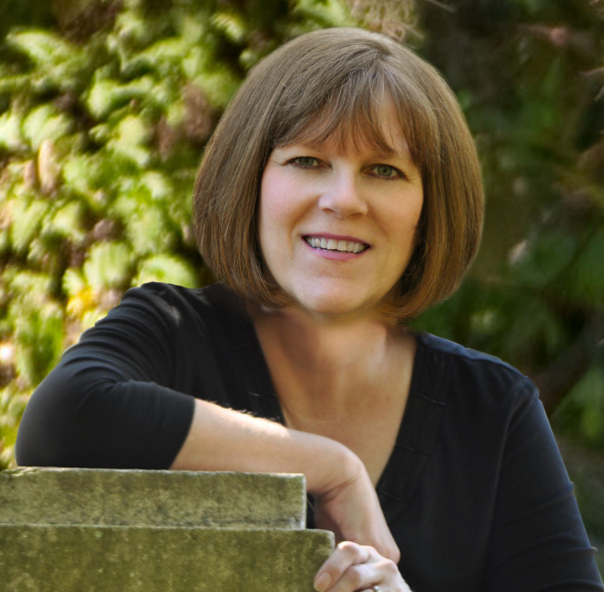 Interview: Award-winning author Valerie Hansen--and a free book drawing! 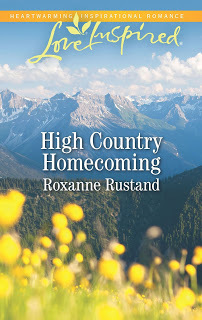 Roxanne Rustand here, delighted to share with you an interview by award-winning author Valerie Hansen, whom I have admired for years! Be sure to leave a comment to be in a drawing for a free copy of her book! 1. If you had to describe yourself in one sentence, what would you say? Valerie never quits, never gives up, because she leans on her Savior. 2. What do you do when you’re not writing? Any interesting hobbies? I love to garden and play with my dogs, usually at the same time. Living in AR gives me sufficient rainfall that I actually look like I know what I’m doing when I grow gorgeous flowers. 3. What was your favorite book as a teen or child? Has that book informed your writing in any way? I read everything. Literally. I see writers – and readers – as sponges who soak up whatever is available. Another reason why I favor Christian books and cozy mysteries. I don’t want to scare myself! 4. What is your writing process? Panic. Left to my own devices I’d still write in spurts because I long ago decided I also needed a personal life, but there is nothing like a looming deadline to get me going. At the beginning of a book I explore different angles. Then an editor starts to steer me in the direction she wants me to go. Once I get a firm contract I plod along to about page 150, then catch fire and race to the end. I know how the story ends by then but I need to “see” it. 6. What genre did you start out writing? Have you changed course? Why or why not? I began with secular romance, progressed to Silhouette Romance by using my game show experience, then moved to Love Inspired when I renewed my faith in the rural Arkansas Ozarks. After that, when LI started a suspense line I was ready. Same thing happened when they branched out into historical. I had a manuscript written and they bought it. “Frontier Courtship” is about the American West and I actually got positive fan mail from a Native American about the way I handled their culture. 7. Any other genres you’d like to try? If yes, what and why? Been there, done what I’m comfortable with. It takes longer to write a historical because I insist on correct research and since LI has stopped that line, I will probably stick to mystery/suspense. It’s my fave, anyway. 8. If you could go back in time and do something differently at the start of your career, what would it be? I’m not sure. If I had started younger there’s no telling where I’d have ended up. I’m happy right where I am, doing what I do. 9. What is the most important piece of advice you’d like to give to unpublished authors? READ. That’s it. Once I made up my mind what to write, I actually studied published romances, making notes on the strong and weak points and what worked for me and what didn’t. When I began to write it wasn’t easy, but at least my subconscious could help. 10. 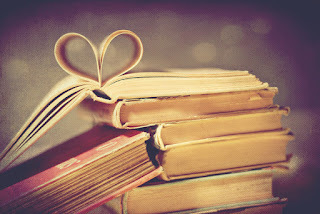 Tell us about your book. What drew you to this particular story? Were there difficult or amusing aspects to the writing process or your research? Tell us about your hero and heroine. As many of you may already know, I’ve participated in lots of K-9 continuities. When you’re asked to write a series story you’re dependent upon others as well as editorial input. That makes it harder in some ways and easier in others. 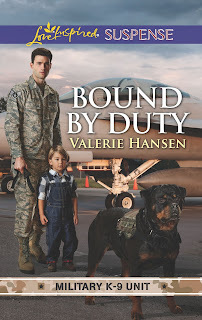 This time, with “Bound By Duty” being part of an air force Military K-9 Unit series, I had to put myself into my own version of school to learn a lot about the air force. It was tough. Complicated. And at the same time 7 other authors were doing the same thing. There is a prequel by Terri Reed in this group, 8 regular length novels, then a 2-novella Christmas book that I wrote with Laura Scott. Whew! We work hard, make lifelong friends of other authors, pour our hearts and souls into the combined stories and breathe a sigh of relief when it’s all done. By that time, most of us are vowing we will never, ever do it again. Then we get the call and we say yes. Why? Because we are writers. We have to write. It’s in our being and has to come out. I thank God daily for the opportunities I’ve had and the future I look forward to writing the new stories already contracted for. I’ll be working through 2020, at least, the Good Lord willing and the creek don’t rise. 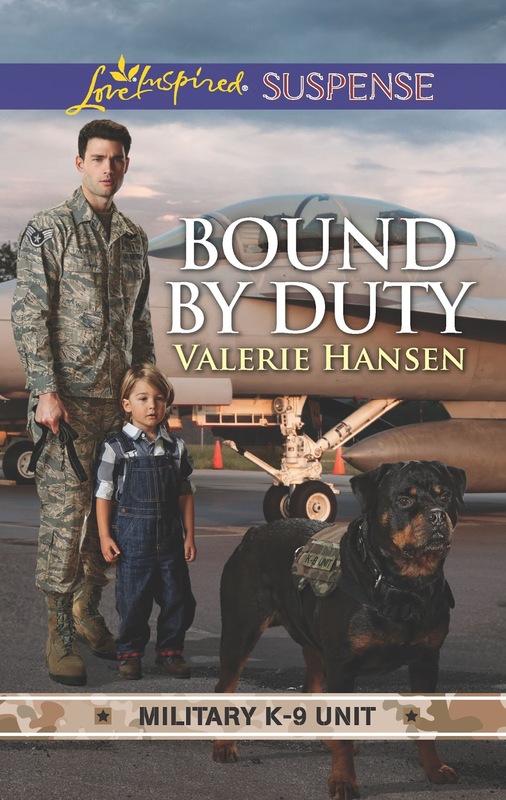 BOUND BY DUTY: Canyon Air Force Base, Texas. Her serial killer brother has escaped - but it's single mom Zoe Sullivan who's under suspicion! Sgt. Linc Colson trusts two things; his instincts and his Rottweiler K-9 partner, Star - and certainly not the pretty face he's been assigned to monitor. Linc has done everything to keep Zoe from getting under his skin. Now he must stop those who want to put her six feet under. Valerie Hansen’s basic nature is to enjoy every day to the fullest – and try to not take herself too seriously. She married her high school sweetheart and they raised two great kids before leaving California to pursue their dreams of a rural lifestyle on an old, eighty acre farm in the Arkansas Ozarks. fire department dispatcher, Emergency Medical Technician, bank worker, professional artist, store clerk, bookkeeper, 4-H leader, Sunday school teacher, gospel singer/songwriter, winning quiz show contestant, dog trainer, college extension-class instructor, and antique restorer. She’s built dulcimers and a psaltery, laid bricks and tile, designed stained-glass windows, roofed a house, decorated store windows for the holidays, helped pour cement, raised fancy guinea pigs and finches, driven a long-haul moving van, and was once the proud owner of twenty-three Newfoundland dogs at one time. Don’t try that at home! Although she has written for all three Love Inspired lines, her main focus is on mystery and suspense.